JUSTIN! And his 3 kids, of course. 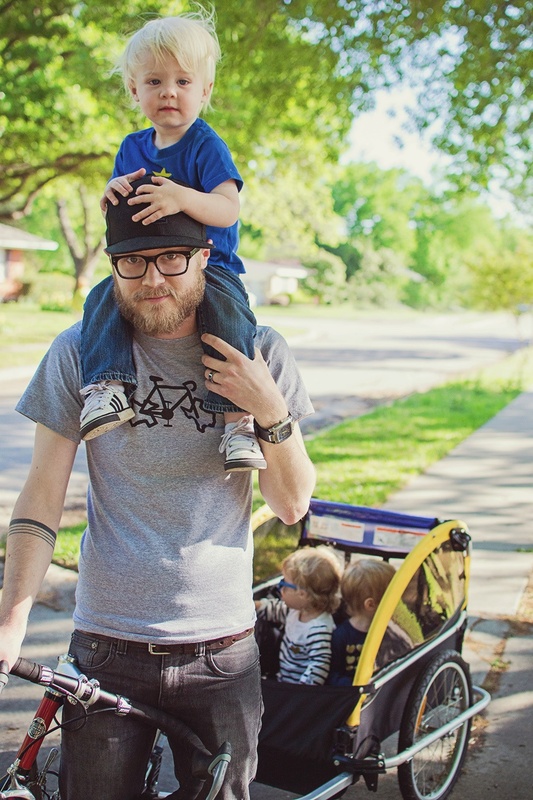 We looooooove that this year’s winning rep for biking in Dallas is this hip dad who bikes with his kids! Yes! 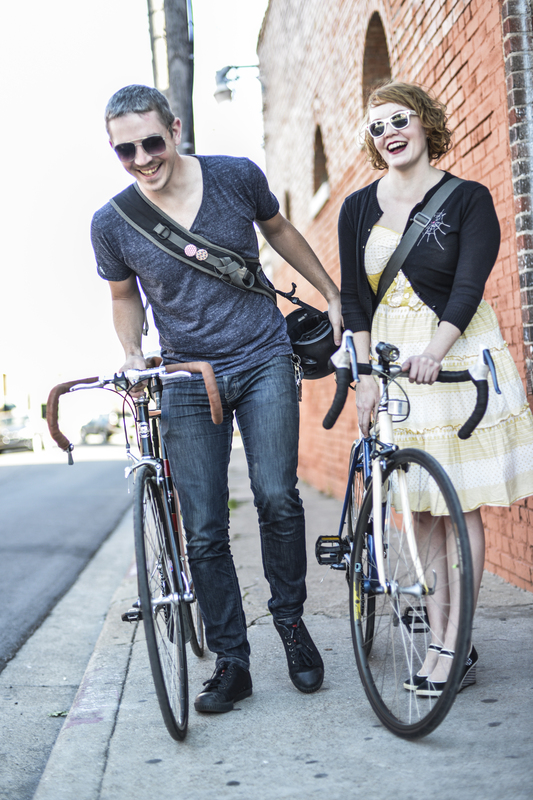 If you’ve been to a Dallas Critical Mass ride, you’ve probably seen Dave and Sharon. What a great shot of them! They were a ridiculously close second to Justin – by TWO VOTES. 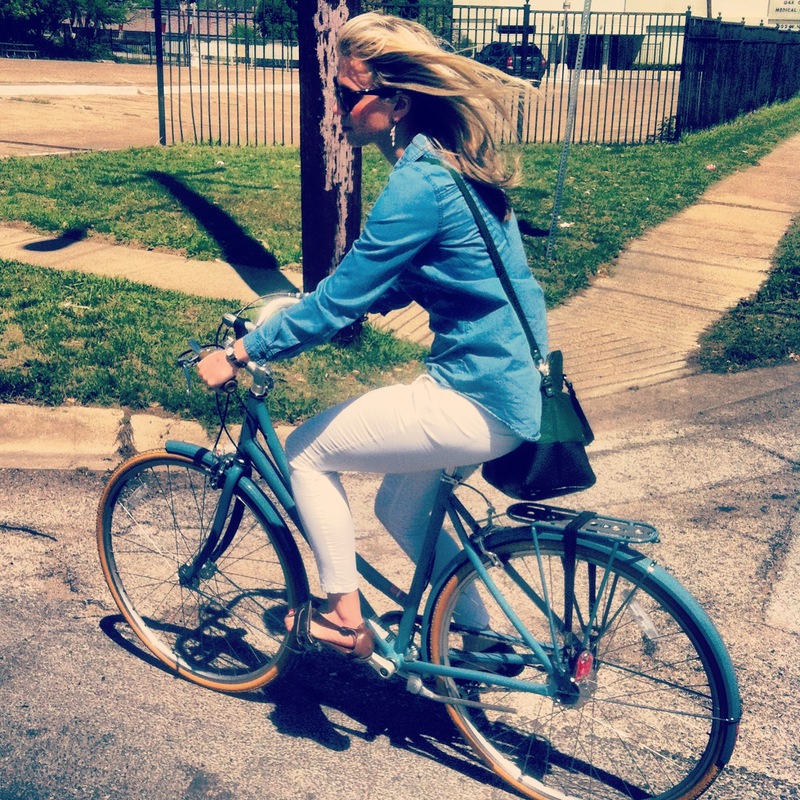 Marcy lives here in our home neighborhood of Oak Cliff – though we don’t know her personally yet, we love this photo of her. 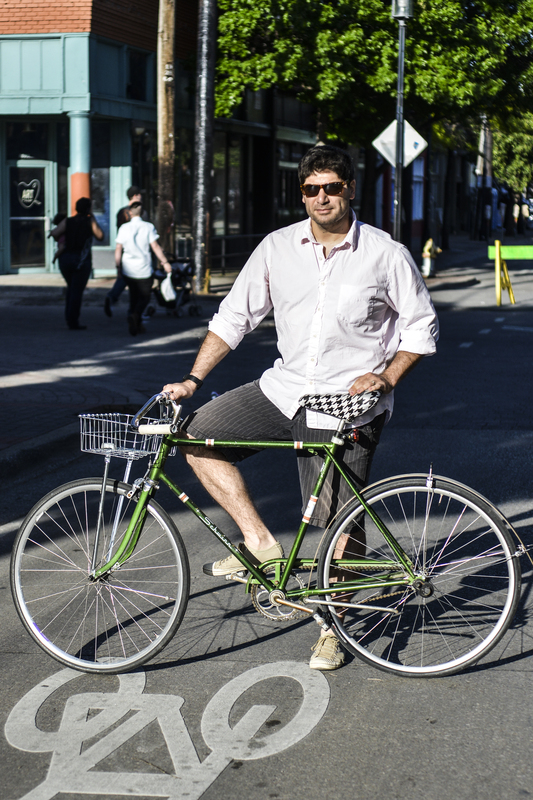 John “Turk” rocked the Deep Ellum photo station taking our favorite shots of the Census this year. 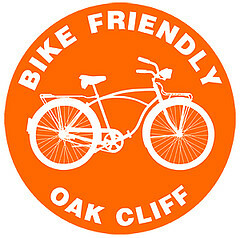 And cool swag from our favorite local bike shops, including Bicycles Plus, Transit, Dallas Bike Works, Switching Gears, and more! I can’t find the submit button. Viewing this on Safari and Firefox. I see it now. It was all jacked up on my work computer – looks fine at home.